Oshokosh.com offers 20% Off Clearance and $4 Tees, Tanks, Shorts, Today only. Free in-store pickup or Free Shipping on orders over $50. 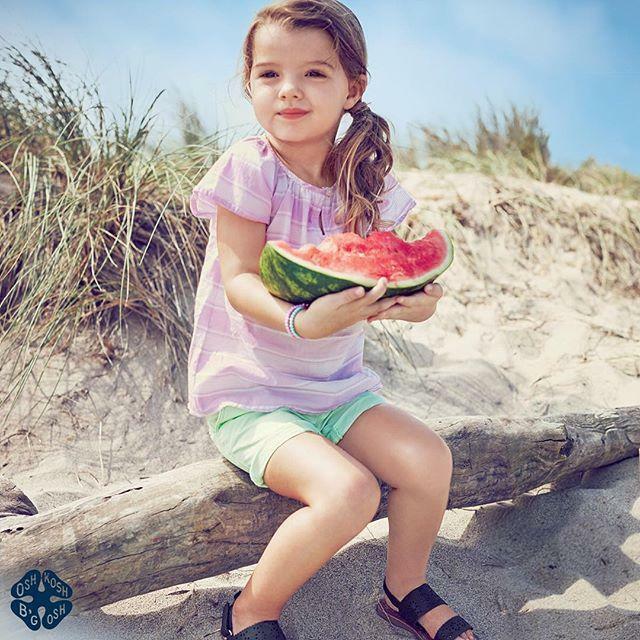 Oshkosh.com offers Buy 1 Get 2 Free Summer Clothing on Sale This Weekend Only. Free Shipping in-store pickup or on orders over $50. Orchard Supply Hardware is offering Save 10% this holiday season on all orders.